The kitchen and bathroom are essential parts of the home that serve a distinct purpose. Feeling at ease within these spaces is important as they should exist complementary to your lifestyle. However, limited or underused space can leave you feeling uneasy as you struggle to adjust to your surroundings, which may feel cramped or just in need of some tender love and care. 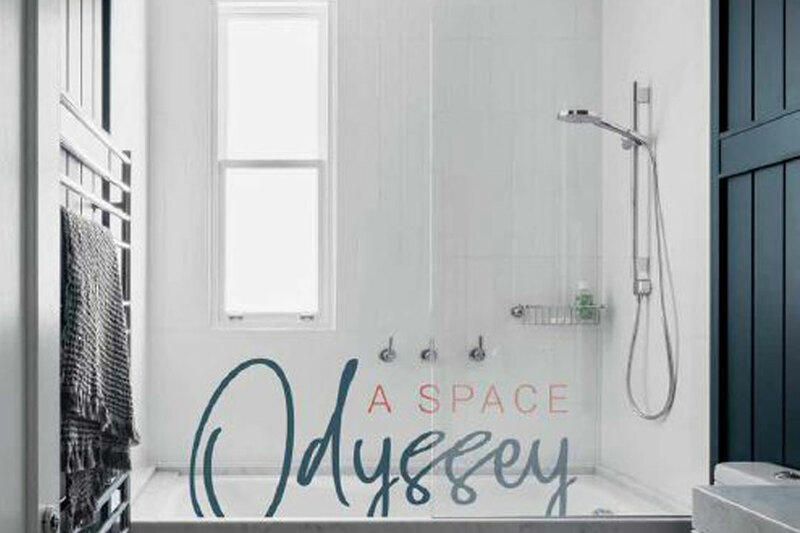 The size of your kitchen or bathroom shouldn’t limit your enjoyment of the space. 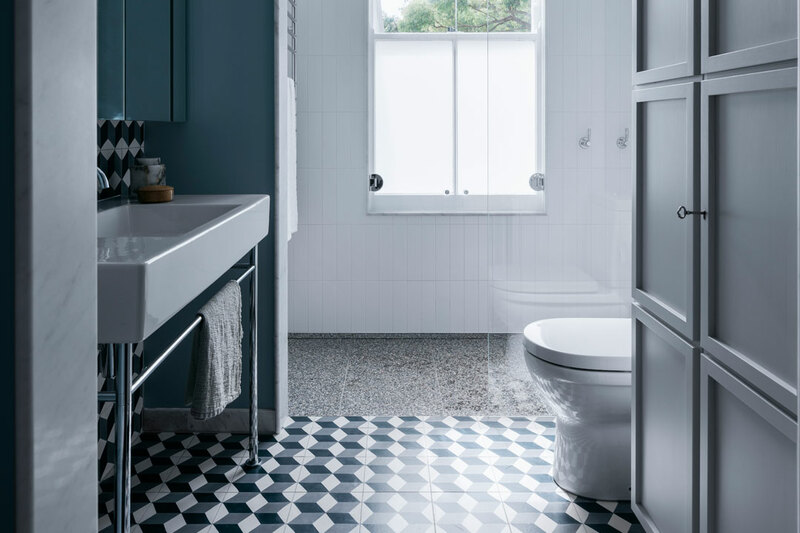 As Sydney Home Design + Living explores, there are many ways to enhance your home without altering its square footage by simply using some smart interior design tricks. It’s important to make the most of the space within your kitchen and a sure-fire way to do this is to install bespoke cabinetry. To ensure that the design appears seamless, opt for uniform cabinetry that doesn’t vary in length. Mount your upper cupboards as close to the ceiling as possible to accentuate the height of the room. Cabinetry installed below sink level will also provide additional storage space while balancing the design. An island bench in the centre of the room is a great way to break up your kitchen. Think of the space in terms of how you will use it and assign different zones to specific areas. 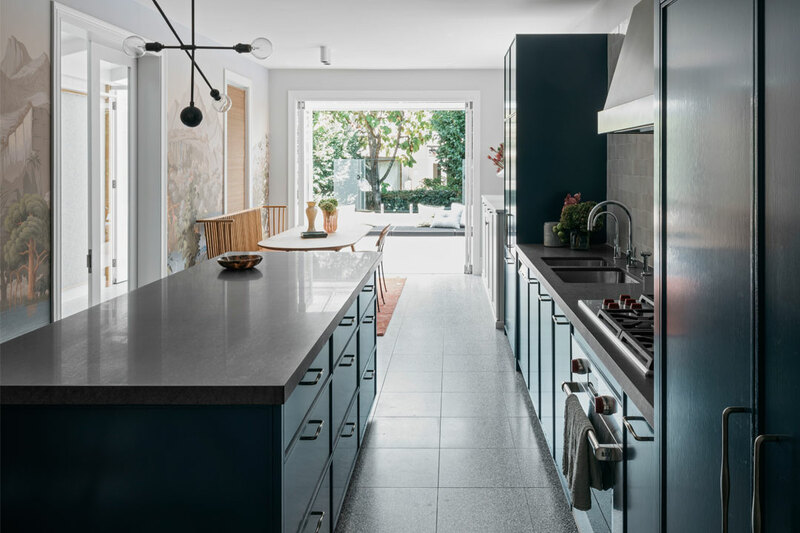 These usually include food storage and preparation, dish and glassware storage, and cooking areas around the stovetop, as well as a cleaning zone for the sink, dishwasher and rubbish bin. If the kitchen is going to be a communal space, consider placing stools along the island for a breakfast area, or to provide seating for guests while you’re cooking. A fireplace is also a great way to divide the space between your kitchen and living area, as it still allows for open-plan living while partially enclosing the kitchen and defining each zone. kitchen is made to be used on a daily basis, so homely touches are important. Light colours tend to feel clinical in large areas, so add a pop of colour or darker tones to draw focus in the space. 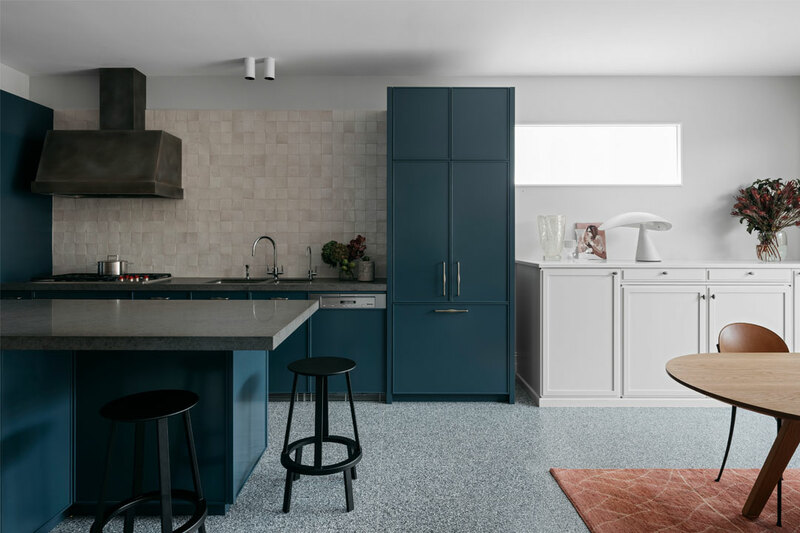 Navy cabinetry is proving to be popular in 2018, while wooden accents add a touch of warmth. However, try to avoid red wooden tones as they may date your kitchen. Not everyone has the luxury of a large kitchen, but there are some ways to make better use of the space that you do have. Stick to similar tones throughout your kitchen for a cohesive and spacious finish; light and neutral palettes work best in small spaces. When you have a large room to work with, a double shower and vanity unit will optimise the amount of space that can be used simultaneously. A double vanity unit will also contribute additional storage for toiletries and linen. A sectional wall in front of the toilet area can be used to create separate zones within the bathroom and maintain privacy. Install a floating vanity unit to create negative space and trick the eye into believing the room is larger than it is. 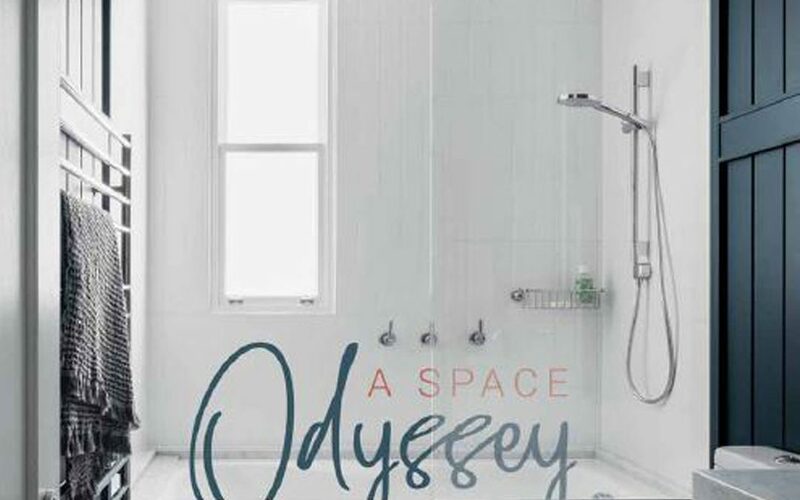 Frosted-glass shower screens or dark curtains can shorten the space by sectioning parts of it off; instead opt for clear shower curtains or doors, which will lengthen the room instead of hiding areas away.